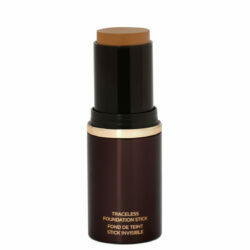 TOM FORD BEAUTY’s portable twist-up foundation stick is an essential tool in every woman’s cosmetics case. 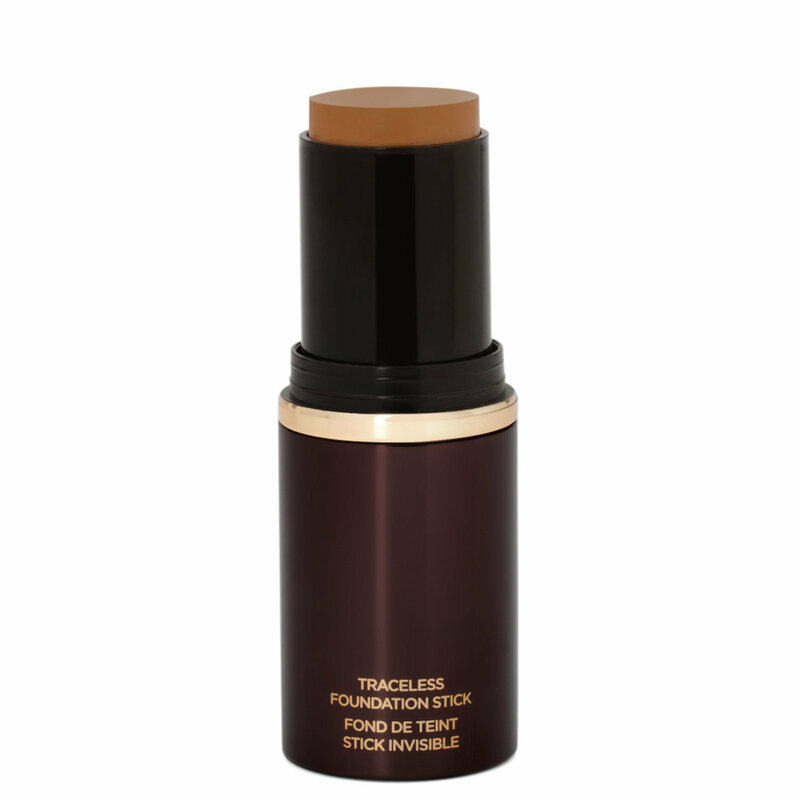 Rich in hydrants, this creamy formula glides on weightlessly to achieve customizable sheer, medium or full coverage and can be used as a concealer to effortlessly diminish imperfections. 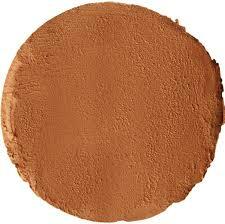 ‘Warm Almond’ is the the second darkest shade in the range.